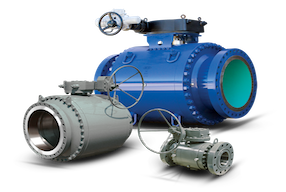 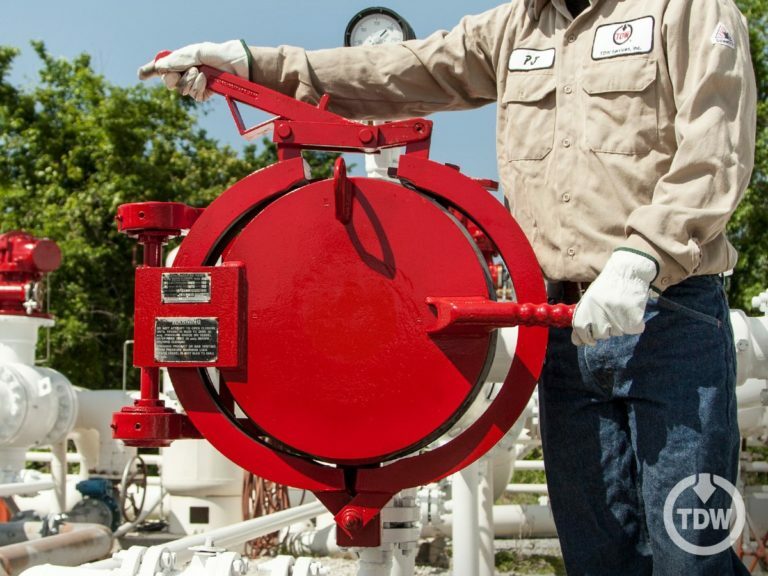 City Pipe & Supply is an industry leader in supplying quality pipe, valves and fittings to the upstream, midstream and downstream sectors of the oil and gas industry. 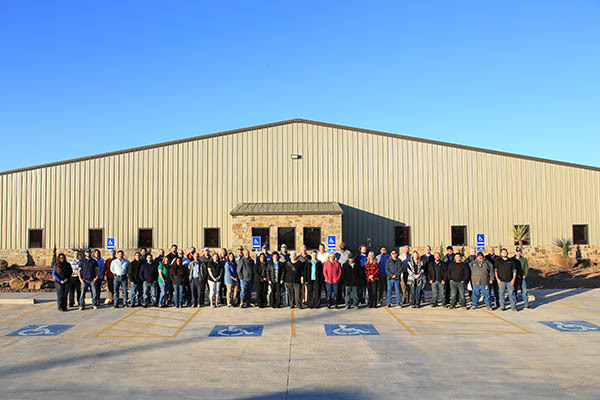 A 100% employee-owned company with five strategically-placed facilities in Texas and New Mexico. 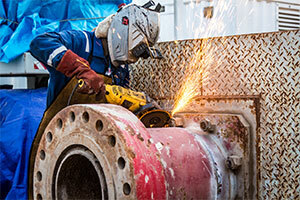 City Pipe is uniquely positioned to handle the needs of companies anywhere in the U.S., specializing in the Midstream segments of pipelines, gas processing, transmission and fabrication. 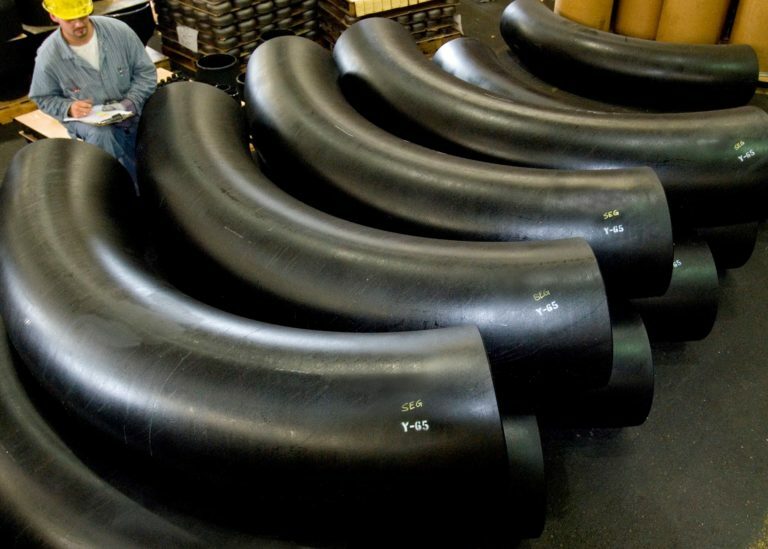 City Pipe & Supply distributes PVF material to service a wide variety of industries. 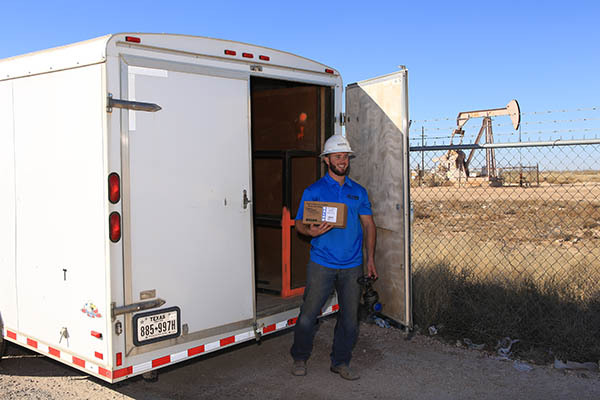 We handle all segments of the oil & gas industry, with midstream being our specialty, as well as an array of other diverse industries such as the industrial, mechanical and various manufacturing industries. 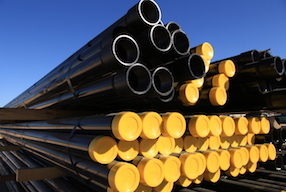 City Pipe & Supply has the highest quality pipe, valves and fittings to fulfill your material needs and allow your business and projects to run successfully and profitably. 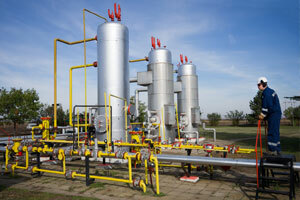 Below are the various industries we regularly serve. 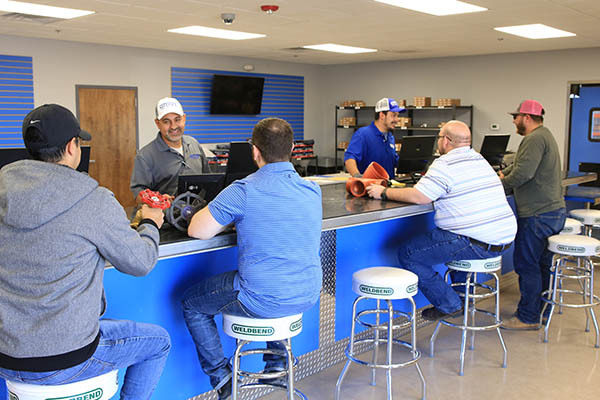 If you would like for us to assist you with your project or material needs, our project team or your designated sales professional will be happy to assist you. 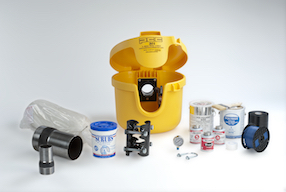 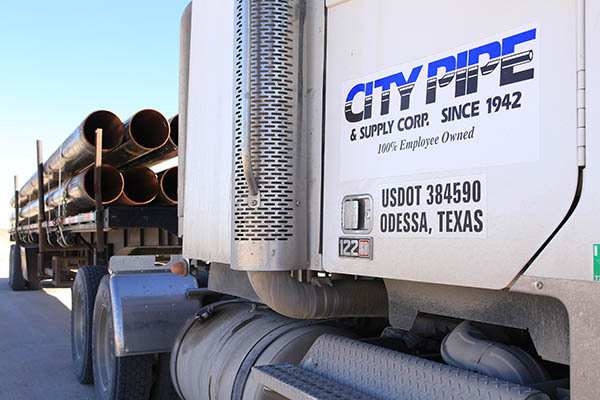 City Pipe distributes quality products across the United States 24/7 to serve our customers. 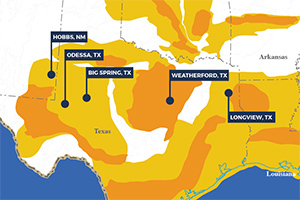 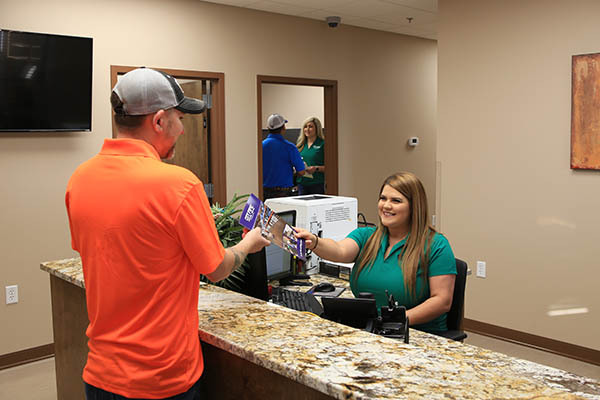 We have five offices strategically located throughout Texas and New Mexico to serve our regional customers daily MRO and project needs. In addition, we ship material on a daily basis throughout the country to fulfill our customers’ project needs. 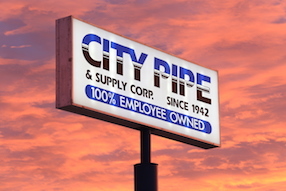 Find the latest news and announcements about City Pipe here.